Are you a young adult in your 20's, 30's or 40's? Do you question the relevance of faith, God and religion in your life? Are you seeking answers to the challenges facing all of us in society today? We invite you to enter a space where people just like you gather to express their points of view and dialogue about beliefs, values and questions of faith. 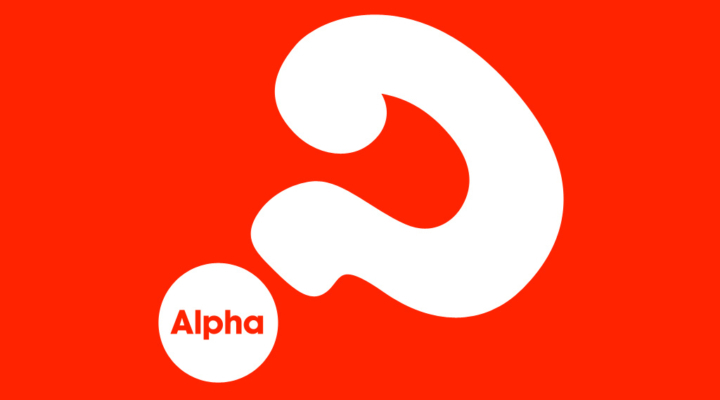 Alpha USA is a Christian process presented in a respectful non-judgmental series of sessions. It is especially intended for men and women in their younger adult years. Whether you have had a relationship with an organized religion in the past is not a requirement. What is important is that you come to enjoy fellowship with others. There is a relaxed environment including food, beverages, a brief video or live presentation and small group sharing. Alpha begins at Saint Joan of Arc Church on Sunday October 21, 2018 and runs for six consecutive weeks. For more information or to register please email Parish@stjoanarc.org with “Alpha Registration/Question” in the subject. Please include your name, date of birth and contact information in the body of the email.